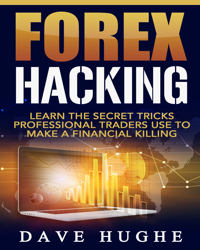 Treating Forex like a Business? We won’t talk about any strategy or economic subject this time. Instead, we want to focus on something that is more like a psychological skill professional and successful traders manage to develop over time. It is in their mindset to have this approach and we’ll talk about it in a few seconds. What we are going to discuss won’t make you a millionaire in the next few months (sorry, if you were hoping that), but it will definitely help you be more prosperous and be more abundant. If you have been trading for at least a few months, you are now able to spot some patterns in your behavior, which repeat themselves over and over again. The main thing that characterizes beginners is their rush to get rich quickly. There is no reason to hide the fact that all the traders join this activity because they want to be wealthier than they are now. But in order to overcome a current condition, things are more complicated than most of you think. 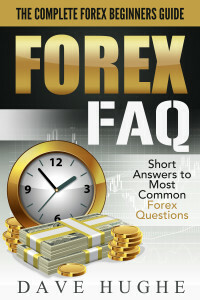 The first step towards that should be to have a different approach towards forex trading. You, as most of the traders, lost money sometimes and you’ve seen with your own eyes how tough it is to make money trading. 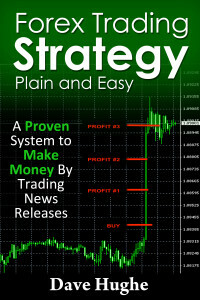 What you need to do is treat forex trading like any ordinary business. People see it as some kind of Holy Grail of infinite mine of wealth which they could have access to. In fact, trading is just like any other business. It is a competition between individuals and companies. It is a place with few winners and a lot of losers. It might be harsh for some of you to admit this, but folks, this is the truth. Even though you will face losses, you have to learn how to deal with them and manage to succeed in this tough environment. By choosing the path of forex trading, you will become a more evolved person than you are now. That is the most important, probably more important than money – becoming a better person as you progress throughout life. For those of you that heard about Jesse Livermore, you will find a little weird the analogy with forex trading. 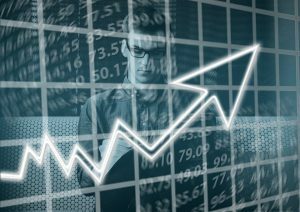 However, his methodology was focused on the technical aspects of price and that is why you may find some useful information which could be applied to trading. If you really want to learn more about him, we recommend the book “How to trade in stocks”. It is very short to read, but it really contains a lot of interesting and valuable points. He is regarded by many as one of the greatest speculators of all times. He made and lost fortunes at the beginning of the twentieth century. During the great crash of 1929, he made around 100 million US dollars, by shorting the US stock market. What stands out from his approach to trading was the focus on technical aspects of price. He kept journals with price changes, as you will see from the book we’ve mentioned above. 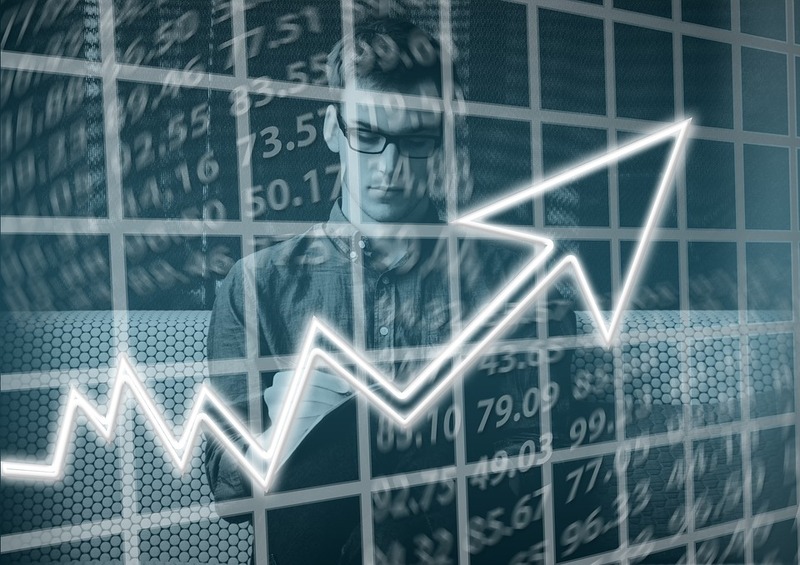 At that particular time, the fundamental analysis was trending, since the technology was not as it is today and it was pretty tough to monitor charts. If you decide to read his book, you will find a lot of interesting things about crowd psychology and market sentiment. No get-rich-quick scheme can be found there, but instead, a thorough analysis of markets and how they behave from a technical point of view. What can forex traders learn from Jesse Livermore? First, its desire to accomplish everything that he wanted. He came from a really small town, started trading with 5 dollars and managed to be successful in a field where most fail. Second, it is his unique mindset and approach that helped him generate the wealth he had. Although he had a terrible personal life, from a professional point of view we cannot judge him. Make sure to study his life and work and you will find a lot of inspiring things about trading, especially if you are one of those that need to start with huge disadvantages. Hope you enjoyed the material and stay tuned for the next ones. Today we’ll talk about a pattern that occurs many times in the forex market, on most of the pairs and on any time frame. We will describe the parabolic price structure and how you could use it for trading. However, we must begin by saying there are many forms of patterns that occur over and over in the markets. You just need concentration and pattern recognition skills in order to be able to spot them. You don’t need to apply the basics of fundamental analysis, although you could have a higher edge by combining both. In order to help you understand better what we are talking about, let’s take an actual example. 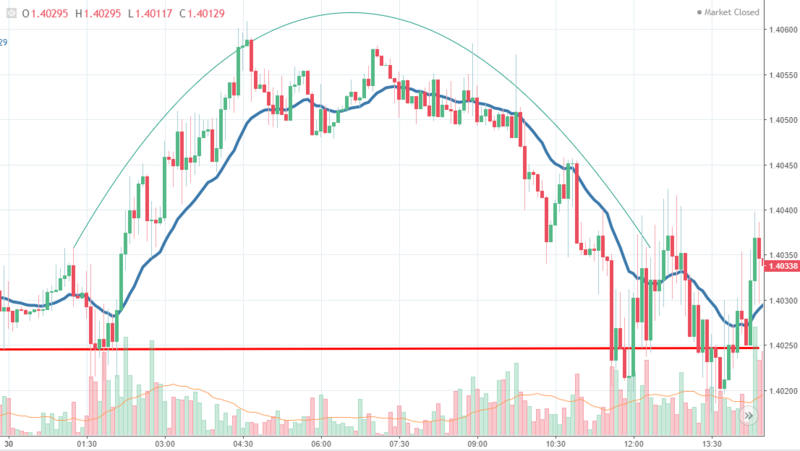 Below you can see the GBPUSD on the 5 minutes chart. We’ve spotted a parabolic structure yesterday, March 30th 2018. Let’s describe the actual context. If you zoom out to the daily chart, you will see that Cable had been under pressure for a few days in a row. However, as the end of the month was near, some profit taking might have been in play. That is why we see the leg up on the left of our screenshot. After a few hours of buying, the price ran into a resistance level, located at 1.4060 and then started to consolidate. What stands out is the shift in the price relationship with the 20 EMA. We’ve used the 20 EMA to help us spot a change in the market mood and you can see that sellers were showing signs of strength once the price action had begun to treat the 20 EMA as resistance, not as support. There were a few rejections off the EMA, which is good news for sellers, as they could enter the market at a better price. What resulted is a nice parabolic-shaped price formation which can be used efficiently especially for with-trend trading. Hope you will manage to spot formations like this one in the future and maybe you will be able to spot other kinds of formations as well. This type of recurring formations happen all the time, you just need the experience to see them unfolding.